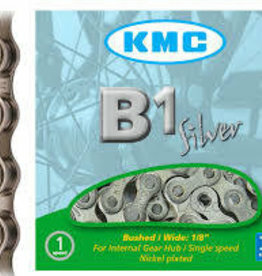 The world's largest chain maker is fast becoming the No.1 brand in the UK. 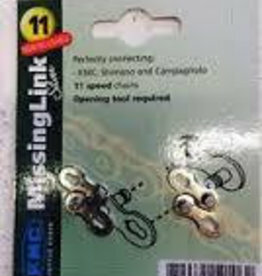 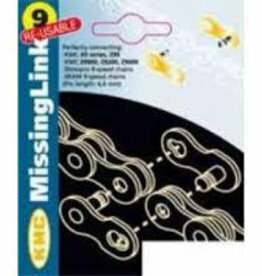 The multiple speed chains are non-directional and compatible with all major shifting systems. 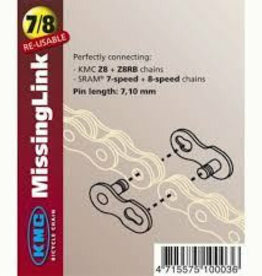 The shifting performance, durability and ease of fitting are of key importance. 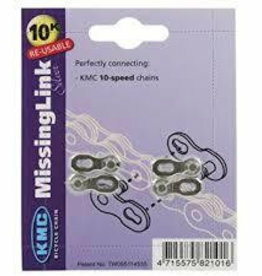 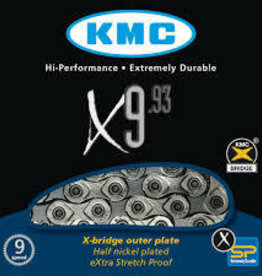 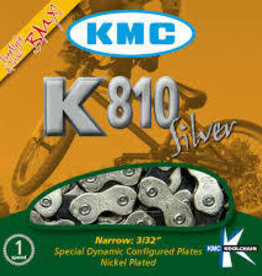 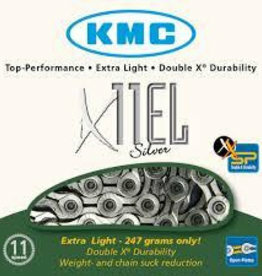 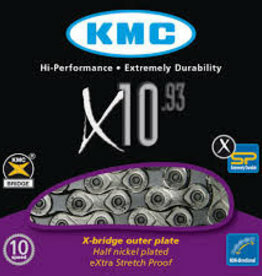 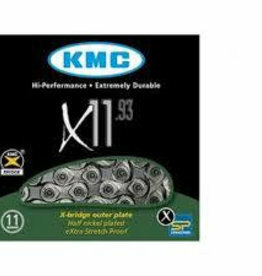 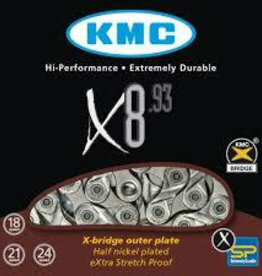 There is a perfect chain in the extensive KMC range for every type of rider.